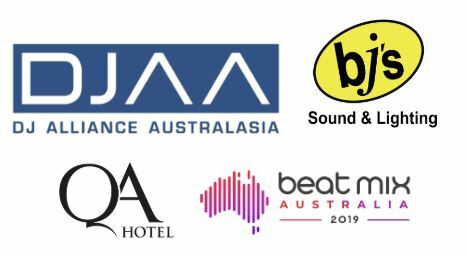 The Beat Mix Take Over Night, (sponsored by the DJAA) is where you can jump on the decks and show off your skills and play your favourite tunes. There will also be PRIZES given out throughout the night, AND we’ll have the crew from BJs Sound & Lighting in New Farm showing off all their gear and equipment. We welcome any DJs or MCs AT ANY LEVEL to come along and be social, enjoy a few drinks and have a chat. Just come along and enjoy yourself and listen to some wicked sets. This is a competition and ego free environment where you can come and join other DJs, bring your decks (or use the ones provided, and plug in your laptop) and play some music to those attending on the night. Food & Drinks will be available at the bar for purchase. Purchase your tickets online, and registration is required if you wish to jump on the decks and play. Grab a drink and/or a bite to eat and take part in the DJ TAKE OVER NIGHT. Or register your details to show off your skills and talents and jump onto the decks for some fun. 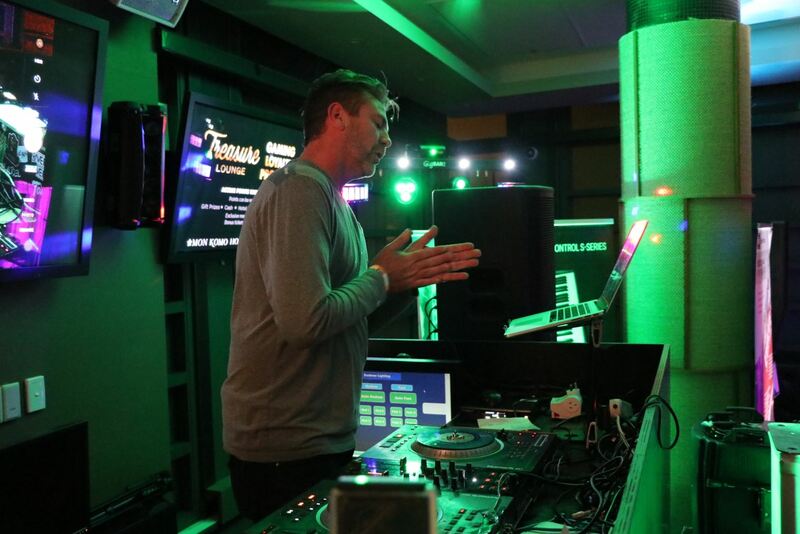 You can bring your own decks, or you can use the ones provided (DDJ-SX) and plug your laptop in. OR check out some of the latest gear on display from BJ’s Sound & Lighting! General Entry to the DJ TAKE OVER NIGHT where you can hang out with friends, network with other DJ's & MC's, and watch, support and take part in the fun or check out some of the latest gear from BJ's Sound & Lighting. Lucky Door prizes for 1st, 2nd & 3rd place. 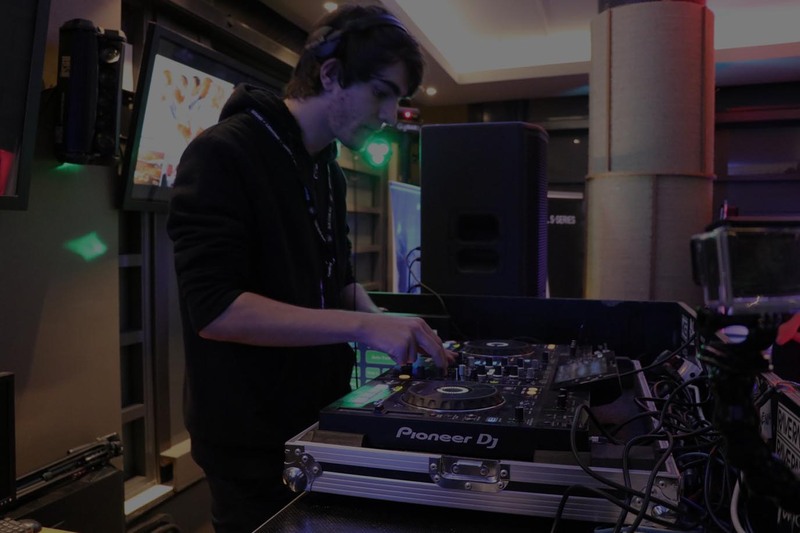 Jump onto the decks and show off your skills. You've got 10mins available to play some tunes and have some fun. Invite your friends and bring them along to show your support as well!